A daybed room is an extra room in a house that may provide some seating, a daybed, and some comfortable pillows. 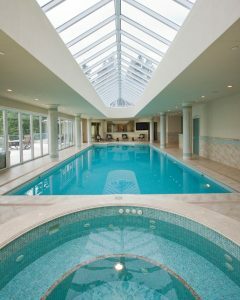 This place is designed and set to be a comfortable place where anyone can relax and have their quality time. When creating a daybed room, you must need a daybed or a small bed to fill it, choose the one with the right size and material. To complete the daybed, put some pillows and a throw on it. 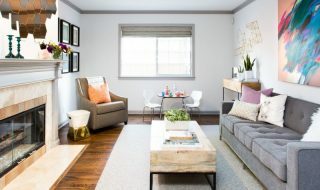 The following are some charming daybed room ideas that will inspire you to have a comfortable place to take a nap as well as being a family room. 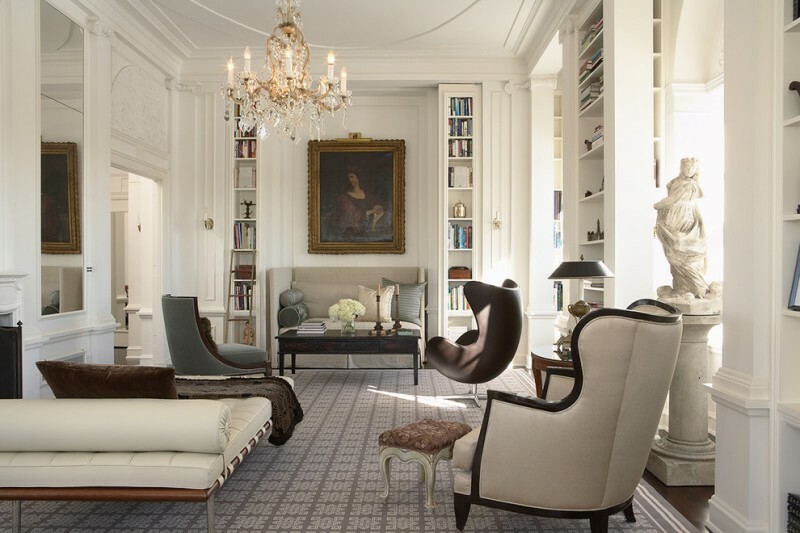 The mix of classic modern and traditional furnishings play off the beautiful architectural detailing in this stunning living room with a daybed. The daybed is placed behind the seating for the guests. 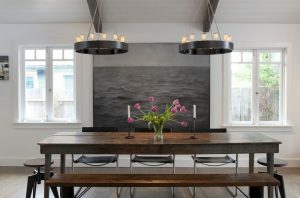 Its minimalist design and leathered material can blend into the room style. 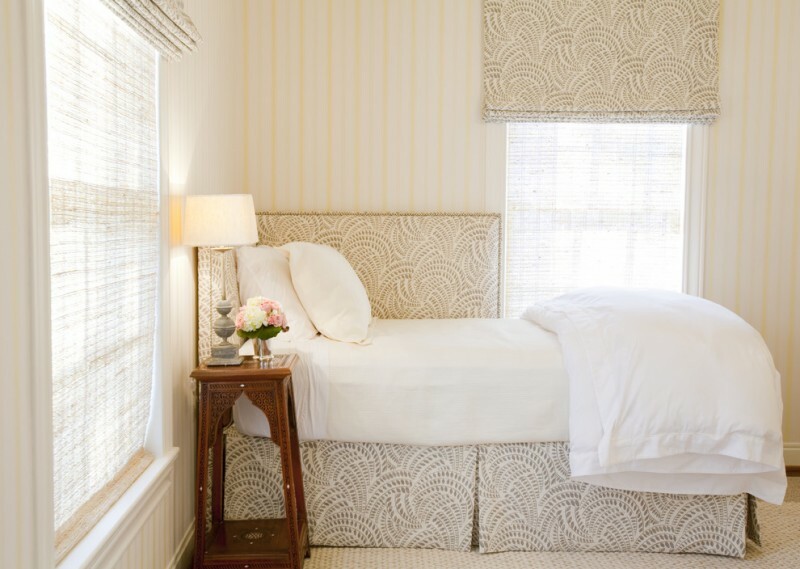 This bright daybed room offers a daybed in the corner next to the windows. 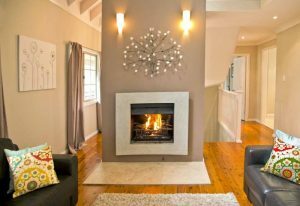 It can help create the illusion that the room is more than a small seating area. The tailored skirt of the daybed helps this daybed look smart. It is a perfect furniture item to please your guests. A room can feel so unfriendly when you enter it and are faced with the back of a sofa. 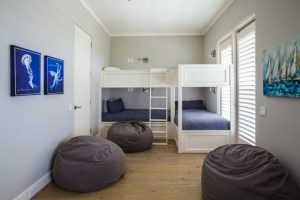 Here, we can see two daybeds placed so the entrance does not feel blocked. It can also make the room look more spacious and comfy. A small room can be so functional if we set it like this. 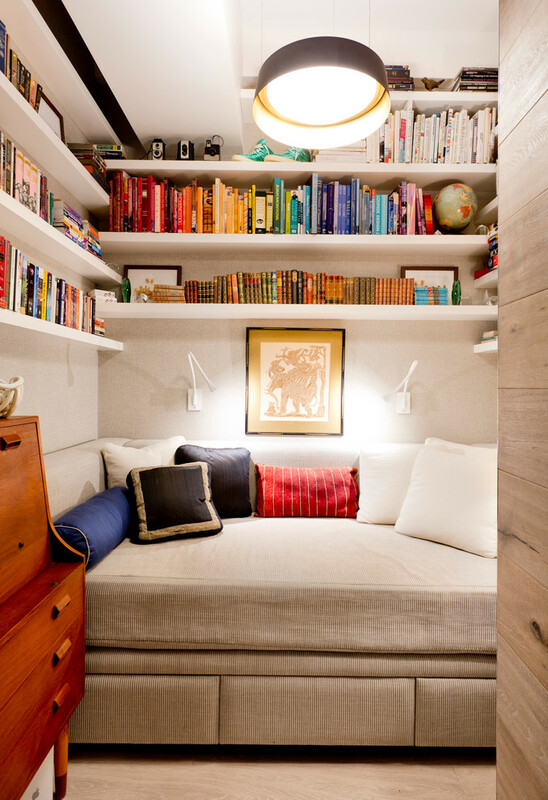 It can be a library as well as a daybed room. You can enjoy reading some books on the bed and when you are tired, you just need to lay down. You can transform your plain family room into the sophisticated daybed room ideas. Get some features in the luxurious style. 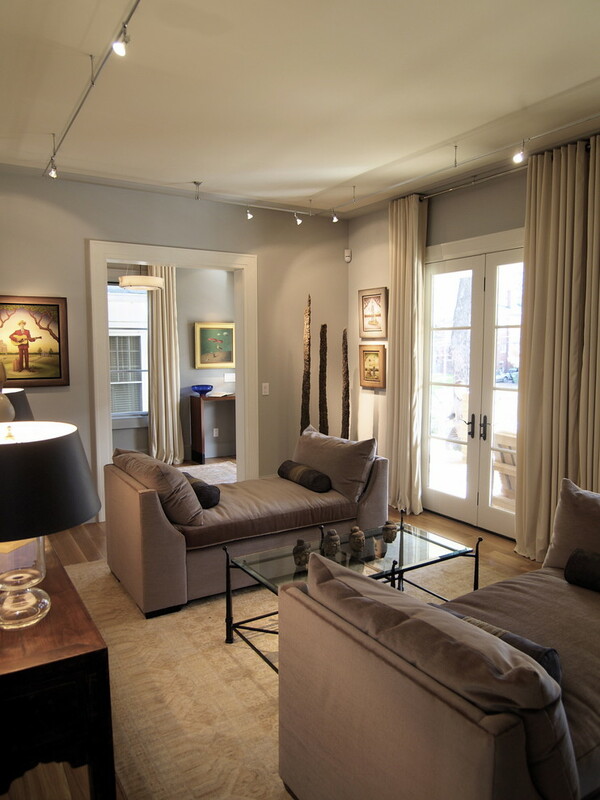 The grey suede daybed and silk drapery show the elegance in this room. A daybed along with the think area rug is set in this spacious room for an enjoyable space. 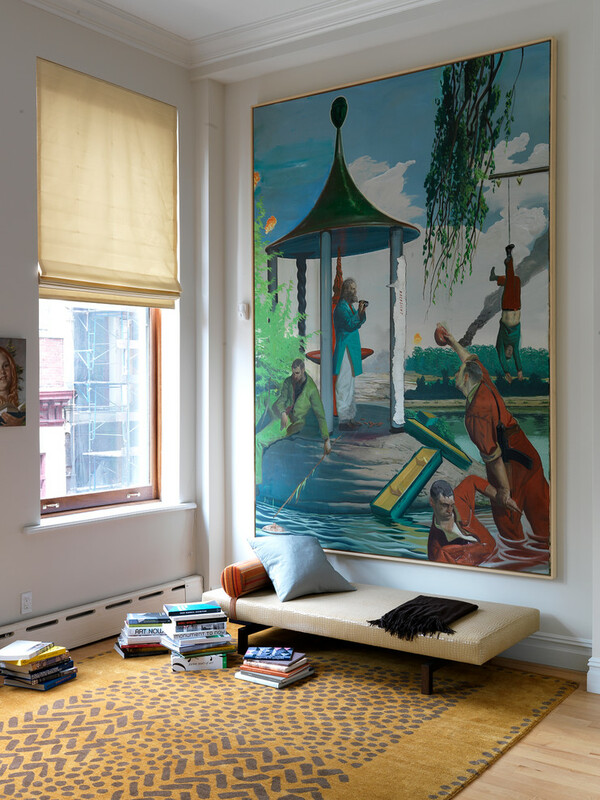 A large painting or a wall mural can decorate the daybed space really well. 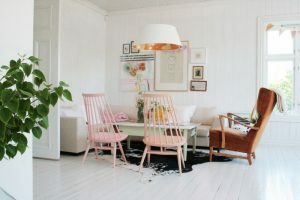 This shabby room offers a daybed with the built-in drawers under the bed, a desk, an ottoman, and the cute pink patterns on the pillows and ottoman. The drawers can be used as dressers. 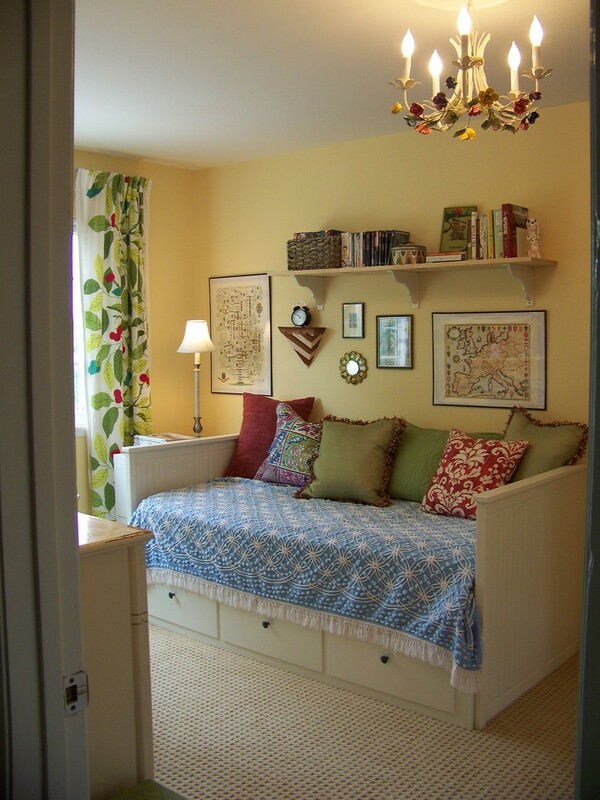 An IKEA daybed can fill this traditional room. It offers modern style, enough space to take a nap, and some storages. 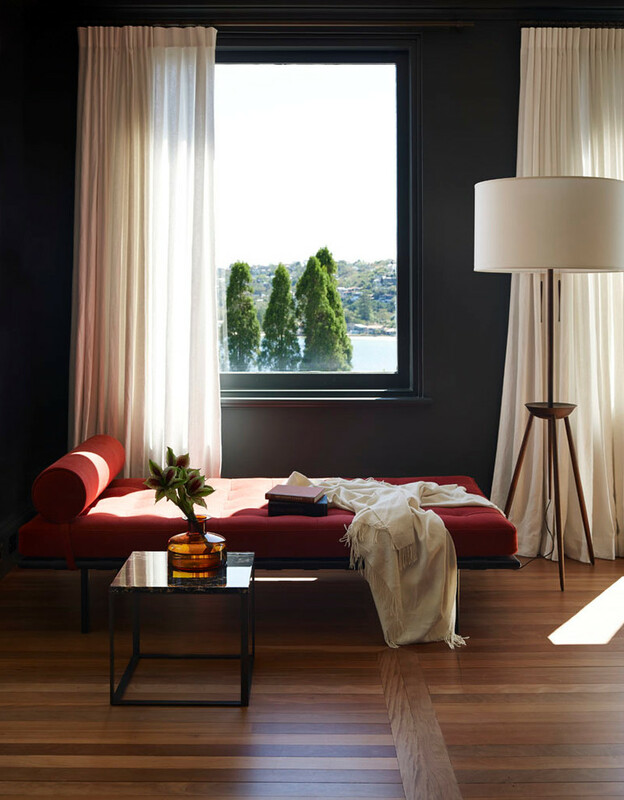 This red daybed looks so inviting in the contemporary dark room. 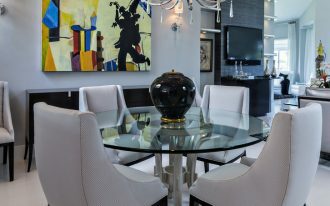 It is completed with a glass cocktail table and the floor lamp. 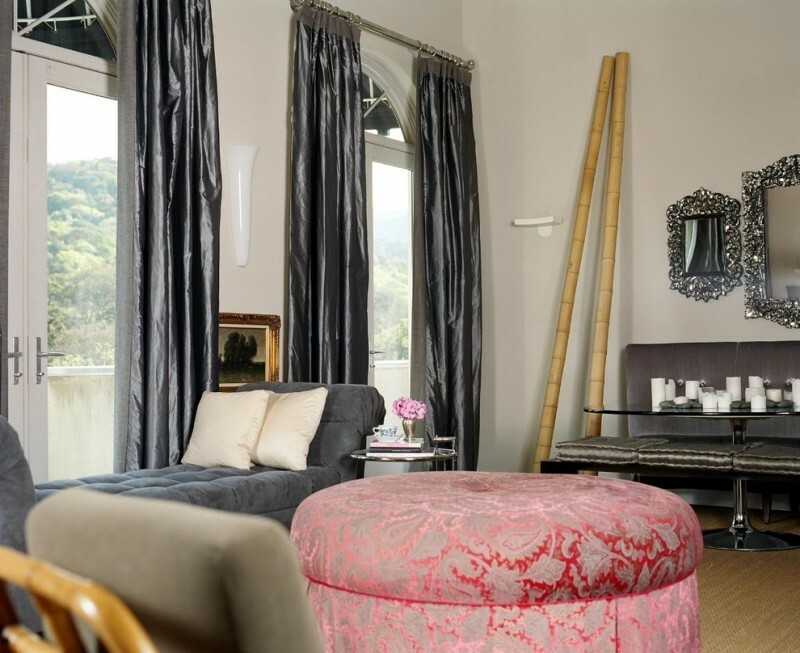 This room offers a daybed, glass side tables, windows, and white drape for privacy. The wall has a nice glittery effect which is so wonderful as the daybed background.